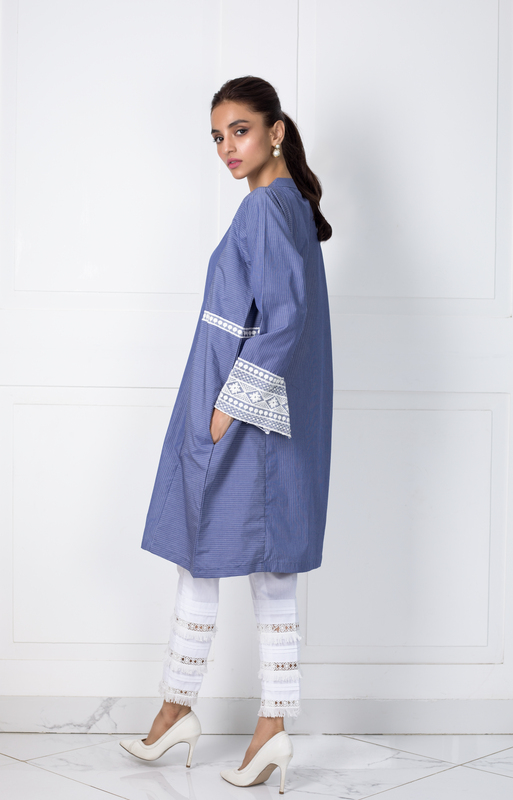 Designer Shehrnaz knows how to create luxe pieces for everyday wear, sure to up the ante on your daily wardrobe. With her latest collection now in stores, here are some of our favourite looks. These exaggerated sleeves are everything! Easy, breezy and oh so cool. It’s all about the details, and this playful number has it all. Proof that sometimes less is more. Opt for laid back luxe with a boxy silhouette. It ain’t Spring unless you add a pop of lemon to your wardrobe. ON THE RISE: AHMED MAJEED!